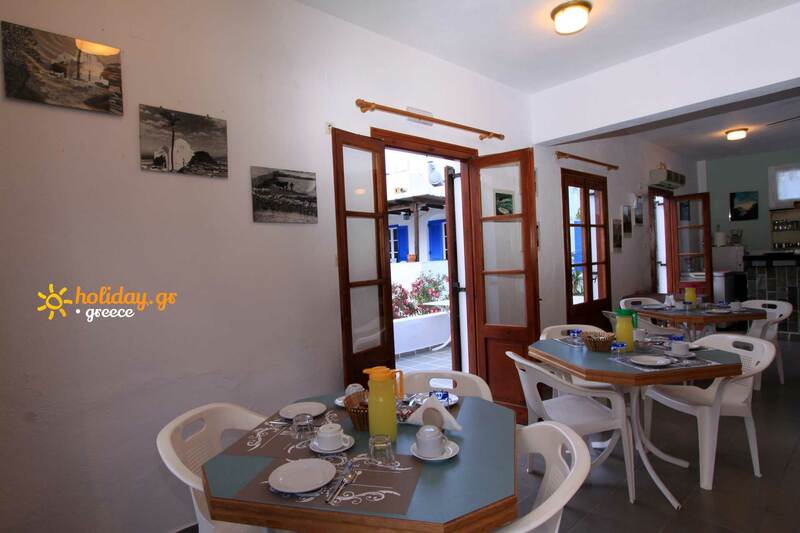 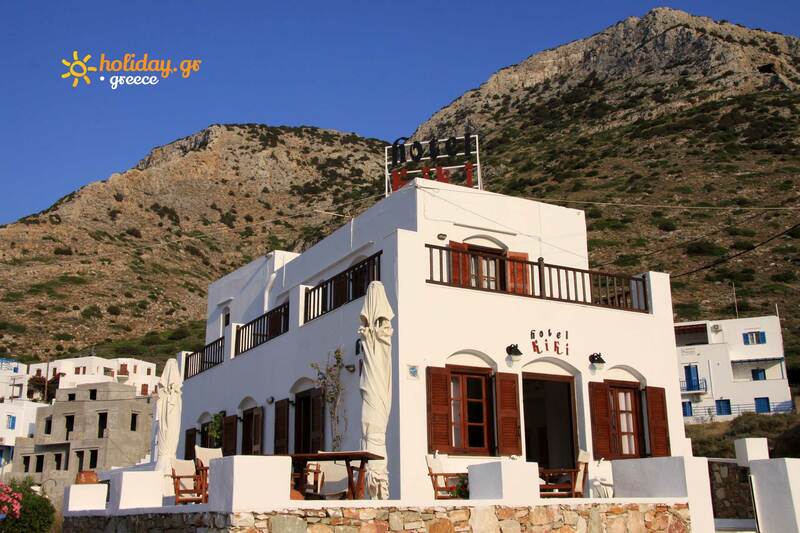 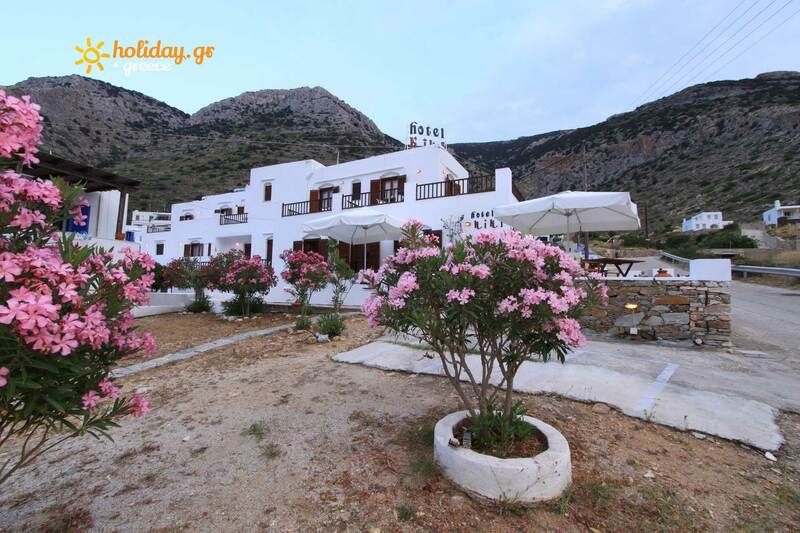 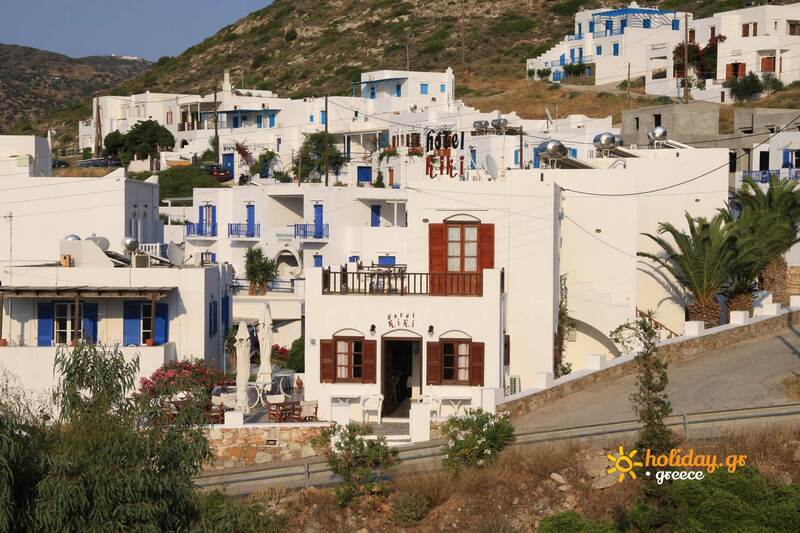 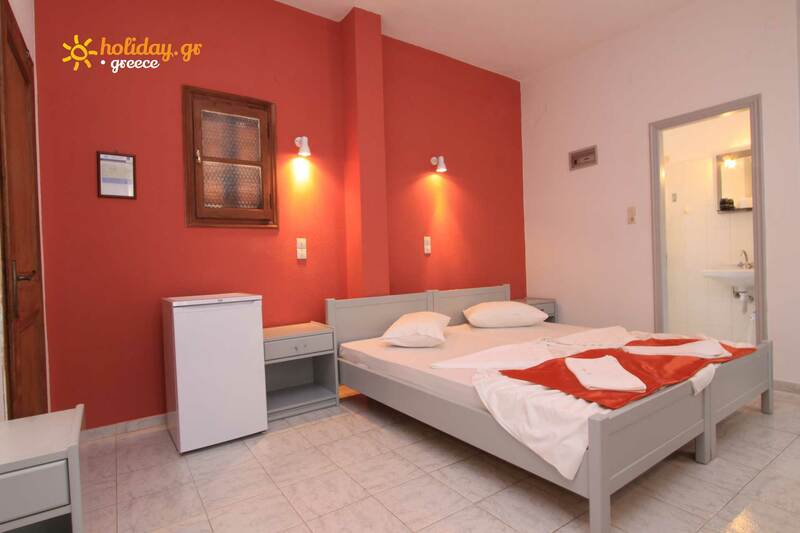 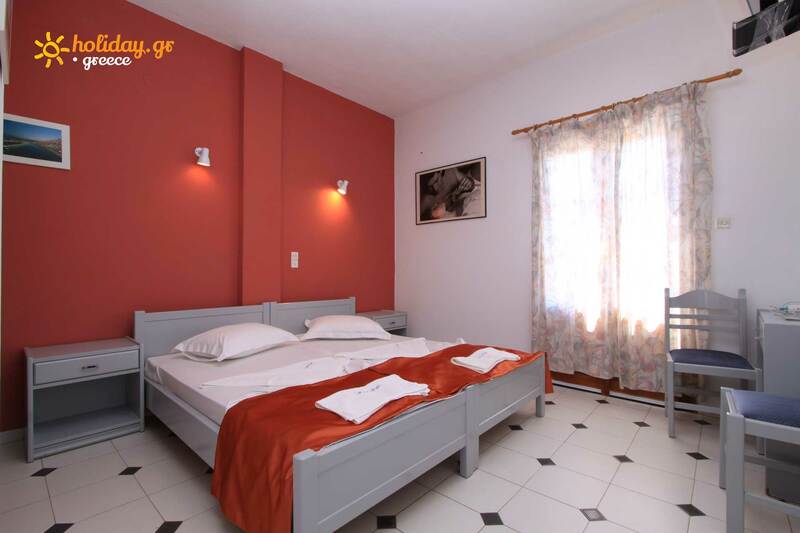 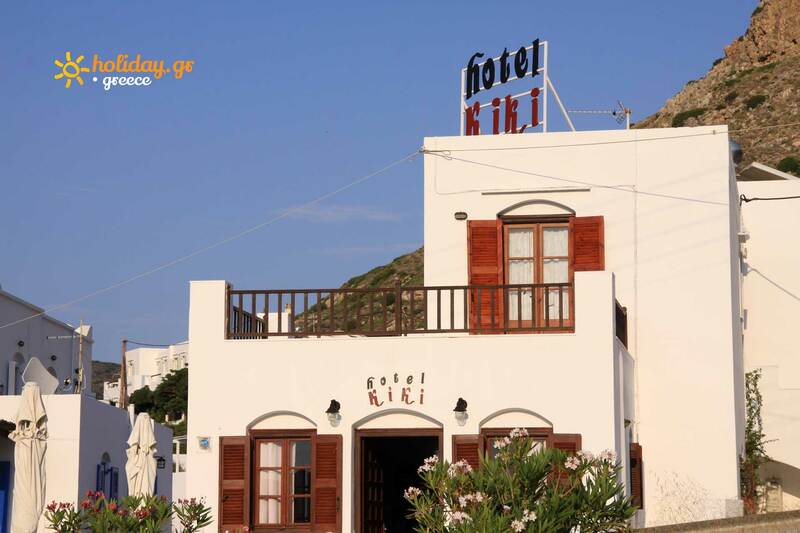 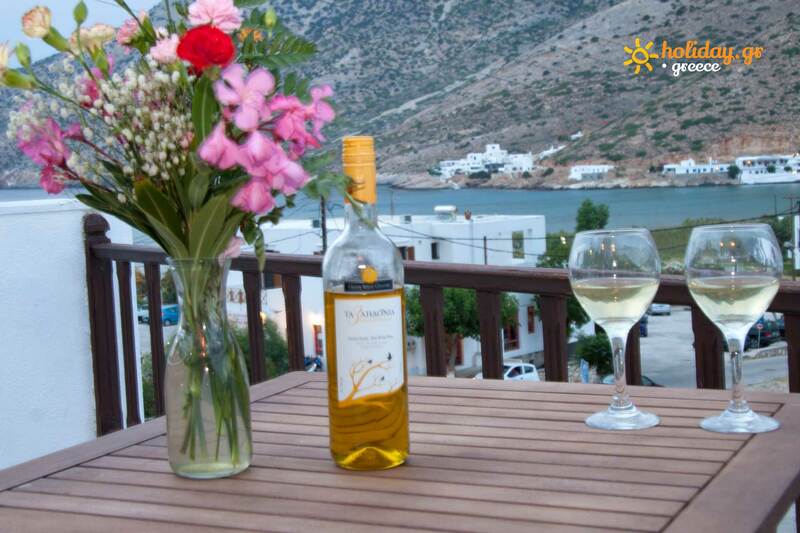 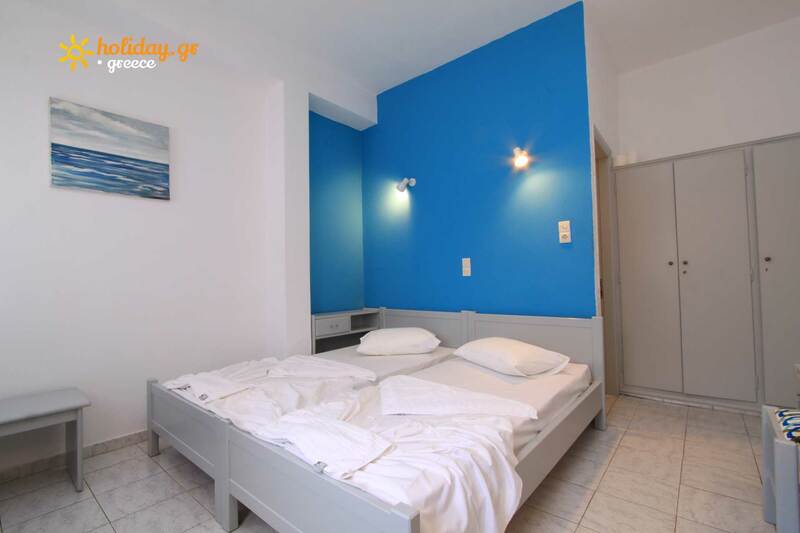 Hotel Kiki is situated in Kamares, the picturesque settlement and port of Sifnos. 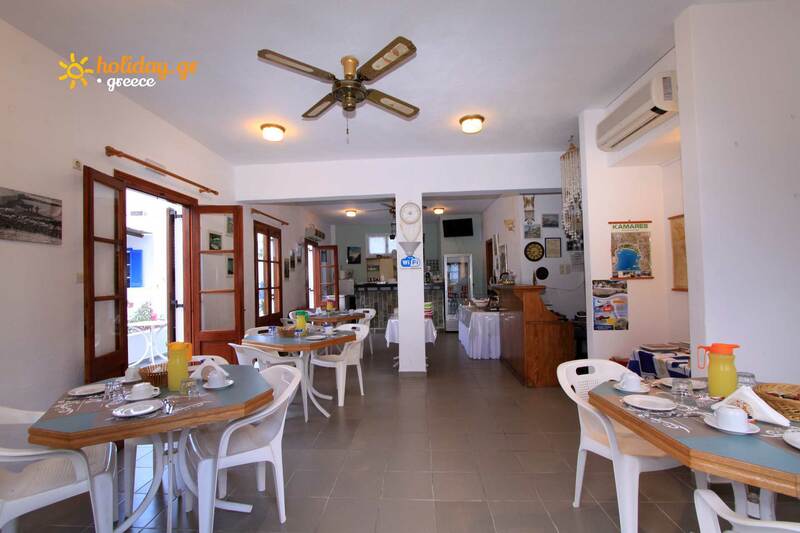 At a distance of only 3 minutes on foot from the beach of Kamares which has been awarded the blue flag and at an equal distance from the settlement�s commercial street, it is an ideal base for people who wish to spend their vacation close to the beach. 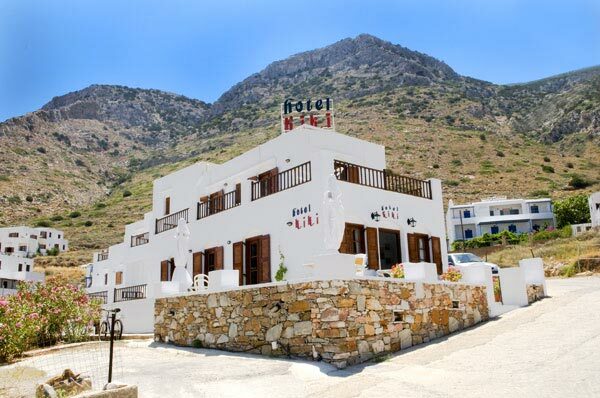 It is ideal even for those who won�t bring their vehicle, because the bus stop is just next to it. 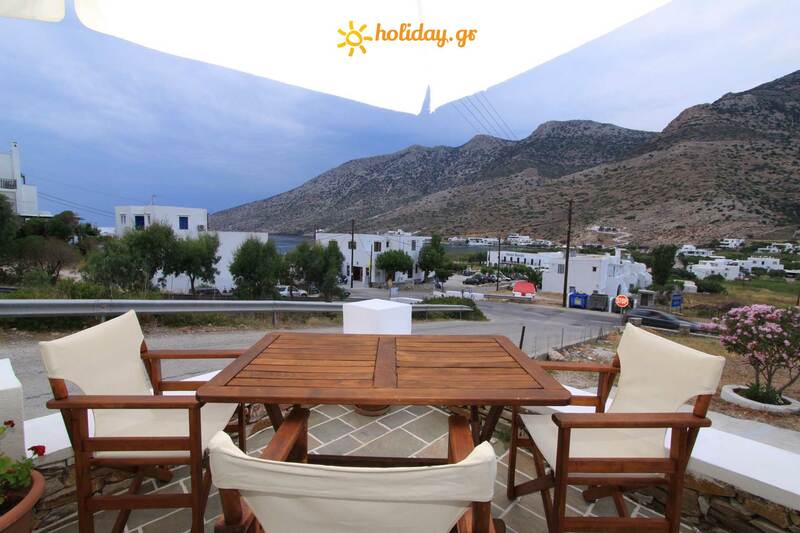 It is situated in a beautiful environment with a view to the sea. 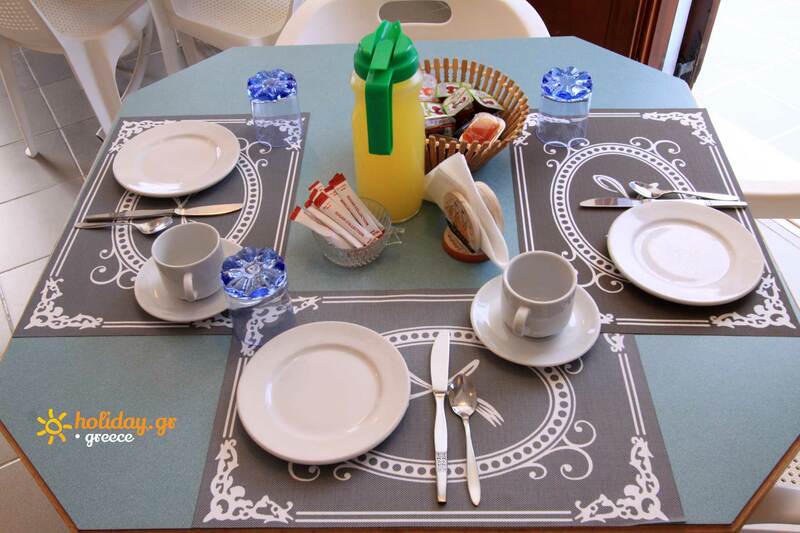 Finally, there is the possibility to have you breakfast in an internal lounge or an outdoor specially formed space.